all things bloggers & social media. 8,630 words into my dissertation, 14 days until the deadline and I'm instantly motivated to publish posts on my blog, rather than finish my 10,000 word assignment. But, before you think to tell me off (which I probably need) it all connects. My dissertation has been about social media, mainly referring to blogs and video sharing on YouTube, which has made the last couple of month entertaining, lengthy time period and sometimes dull but honestly I couldn't of picked a better subject to talk about…I'm able to relate, well at least I feel I do. I'm currently writing a chapter about blogging, and as blog writers how we represent ourselves, while struggling to find any references to add to this I have opinions and I hope to find ways round including them into my writing. That's where this post comes in, how do we represent ourselves online? Do we as bloggers truly let people into our lives? But I like to think myself and other blogs I read do in fact write our blog posts as if we're talking to those who read our posts. Some how managing to have a conversation with our computer screen in the hope that people agree with what we write and then feel the need to communicate back by leaving a comment (sadly, I'm lacking the comment front lately, but soon I'll be back). But we all do it on a daily basis, sit in front of our computer and write to hundreds of people without realising who we're writing to and honestly that's a crazy thought!…I wish I knew everyone who read my post but my views count doesn't tell me that. Social media is also something I've become completely indulged in, how we all spend hours on social networks, talking with friends on Facebook, interacting with other bloggers on twitter, uploading photos almost every day on Instagram and sharing out our latest posts on all networks we run. That, and the fact that so many of us run both private and blog social networks, I know I do it mainly to keep things separate just so I don't bore friends with my constant links (also I'm scared to share it with them). As bloggers we love the internet! We decide to expose ourselves online, let people get to know parts of our life which even close friends might not even be aware of but some how it's easier, don't you think? It's therapeutic to type away for 10 minutes and suddenly have a blog post to share, letting over 500 followers to read my thoughts, whether it's what I've been up to, a wish-list of clothes I want or a review on a post I've been loving lately. But it's fun and I love being able to find a new blogger and get to know them, just through their style of writing. How a person types a certain way and you can tell if they're mature, immature, easy going, sarcastic or even dull…but it's true! 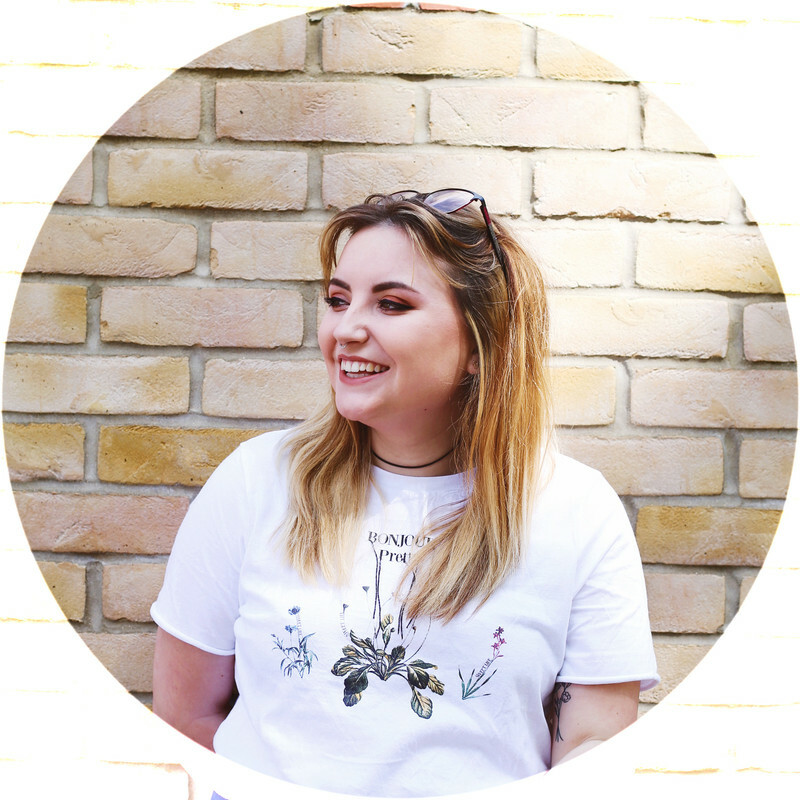 I had a great idea with this post and was hoping to write something really fun and quirky all about blogging and why we do this 'participatory culture' on our blogs, but I've lost concentration and I've began to babble on. But overall what I'm trying to say is, I like sharing my life online, I like posting photos along with stories, and I like writing and reading blog posts where I feel I'm having a conversation with other people. I wrote about blogging and social media for my dissertation too - thought I'd put myself off the internet for life but I've clearly made a full recovery :) good luck with your dissertation! great post! i started blogging just for something to do and i love it. good luck with your dissertation! final push then welcome to the real world :) Good luck with the final steps of uni, embrace it! Good luck with your dissertation and hope you find some references soon! 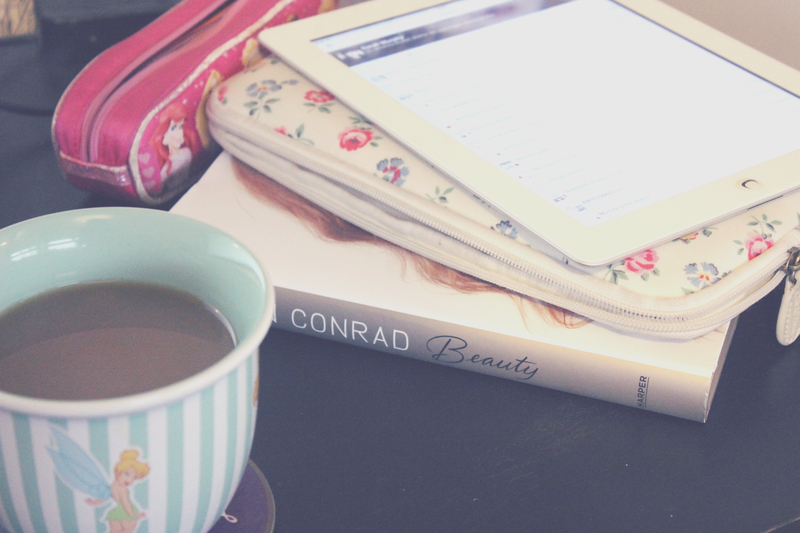 I actually have loved the idea of blogging for ages- using tumblr for about 3 years. But in the end and even more now I realise what I was doing on tumblr wasn't actually blogging, it was just sharing lots of pictures that I felt were pretty or inspired me. After seeing my friend from college blogging and a lot of designers doing it to I felt that I should jump on the bandwagon and start doing it properly myself! Since last June, I've fallen more in love with it. Every different blogger has that certain thing that makes their blogger interesting- like the way they take their photos, their writing style or whatever. I just love it! I haven't actually started working on my dissertation yet and my deadline is in two months..
Good luck with your dissertation! It's great that you can write about something you know well and you do on a daily basis. PS found you via a Twitter chat - so you see social media magic!